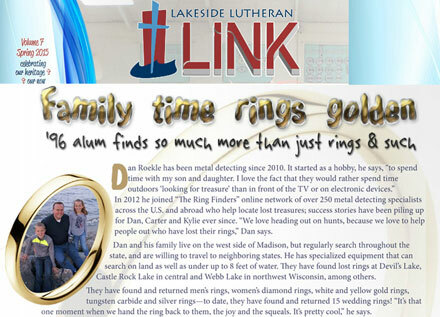 What an honor to be featured in my High School Alumni magazine, The Lakeside Lutheran Link. 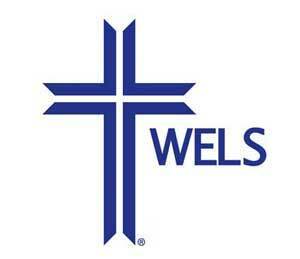 If you read the article you’ll even see my senior picture – wow! Kimara Winters did an excellent job describing how we got into Ring Finding and our focus on helping others through our hobby.